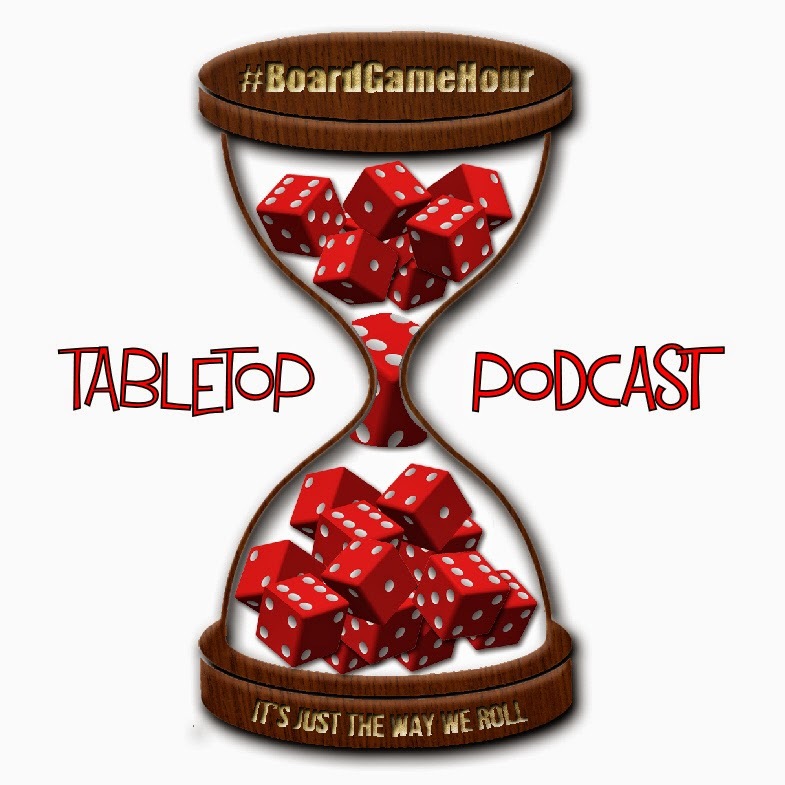 On Tuesday I am recording a podcast with the awesome On Board Games crew about sports board game. In the podcast we are going to talk about what makes a good sports themed game, if they work and why there aren't more of them. 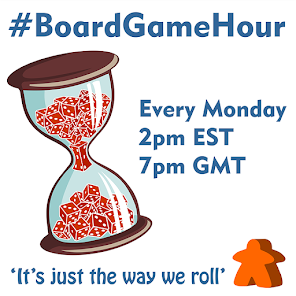 I'd like to hear your views on this subject to so our main topic for Mondays #BoardGameHour live twitter chat is Sports games. Our side topic is "Rules enforcement"..
Q1: Do you like watching / taking part in an sports? What do you enjoy about it? Q2: Would you play a game even if you didn't like the sport it portrayed? Q3: Do you feel there are enough sports board games out there? What is lacking? Q4: What board games really envoke the feeling of play a sport? Is this possible? Q5: What board games really envoke the feeling of managing a sport? Q6: What mechanism would you like to see a sports game made around? Q7: What is your favourite sports themed game? Why? Q8: If you wanted to introduce someone to gaming who loved sport, which game would you pick? Q9: What tips would you give to someone wanted to design a sports game? Q10: Side Topic: rules enforcement… How closely do you stick to the rules? Q11: Do you as a group enforce rules or does one person take the lead?